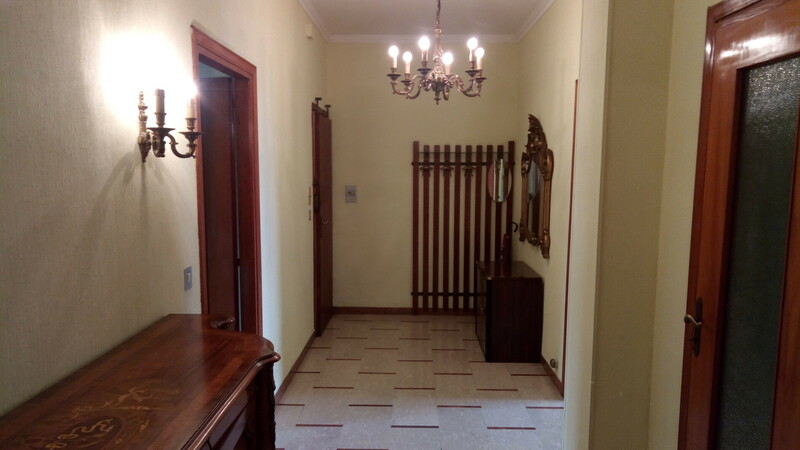 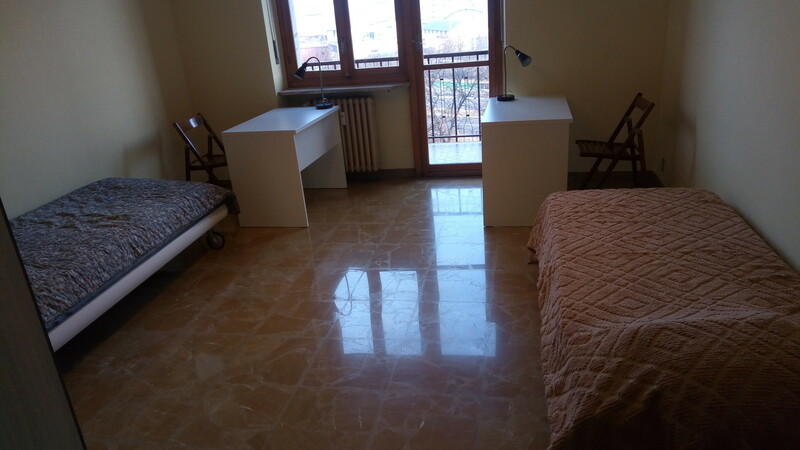 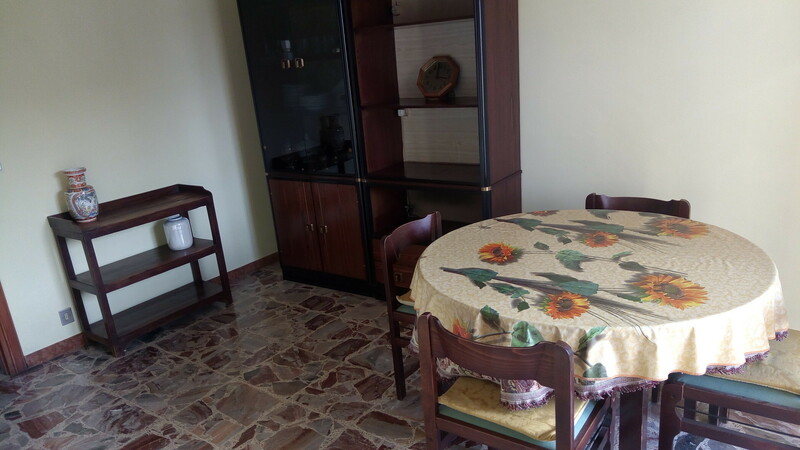 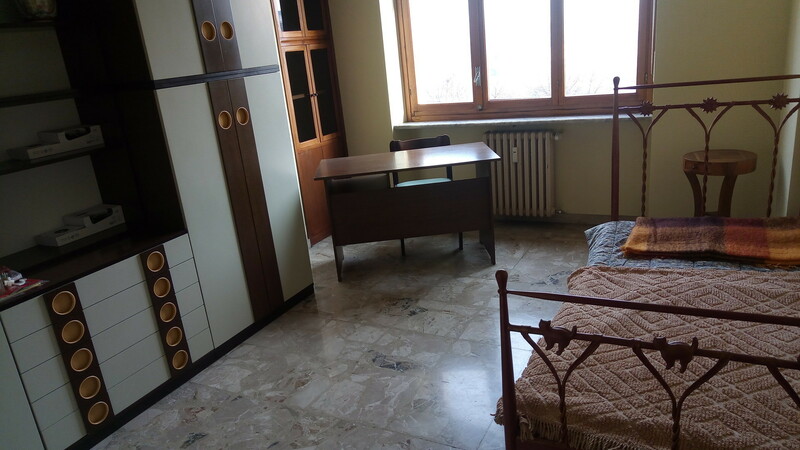 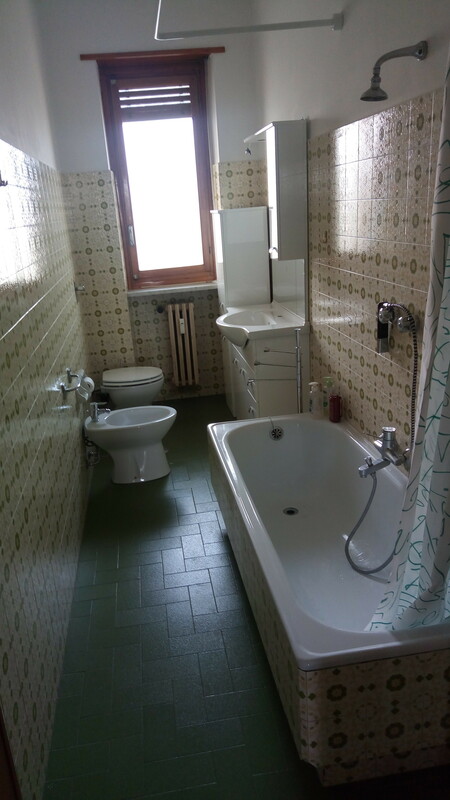 Completely refurbished 120 sqmt flat, convenient to Public Transport (City railway Fossata/Rebaudengo and Urban Lines 10 and 52 connecting to Pta Nuova and Pta Susa). 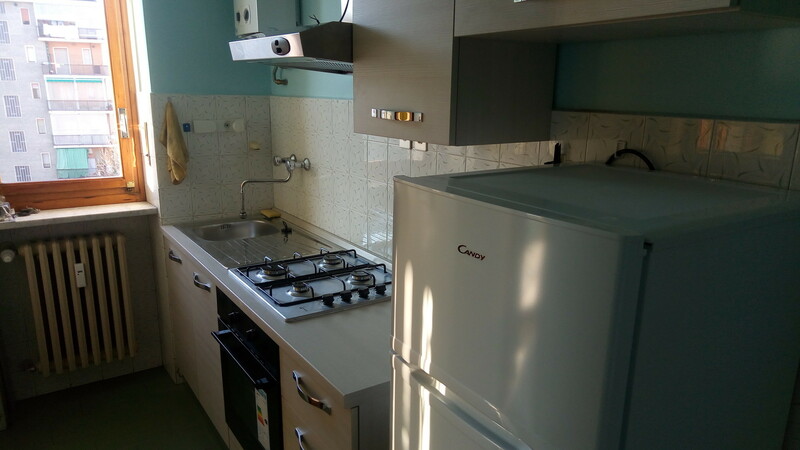 1 double bedroom (400 Eur) +1 single (250 Eur), fully fitted kitchen with brand new appliances, living rooom, bathroom, 2 balconies, 2 HiFi stereo equipments. 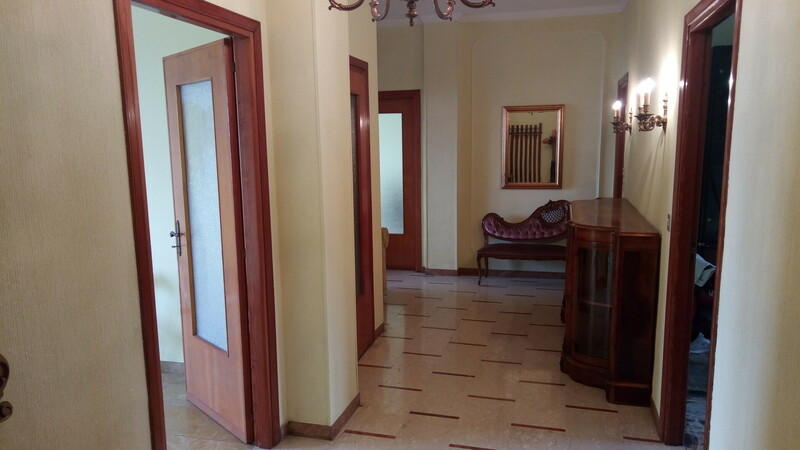 Private Let (no intermediaries, no agency fees).